Data from a new survey on drug use shows that teen cannabis use is at its lowest point in 20 years, debunking a major anti-cannabis argument. Opponents of legalization like to say that legalizing cannabis in any form will make it easier for teens to access, thus leading to higher teen cannabis use. Well, as it turns out, they were wrong because teen cannabis use is at its lowest point in more than 20 years. According to new data from the National Survey on Drug Use and Health (NSDUH), cannabis use among adults is higher than it has been in years past, but “ Marijuana use among adolescents aged 12 to 17 was lower in 2016 than in most years from 2009 to 2014.” In fact, in 2016, only 6.5 percent of teens aged 12 to 17 were using cannabis, compared with just under 10 percent in 2002. Over the past five years teen use has slowly declined to the lowest numbers we’ve seen since 1994! 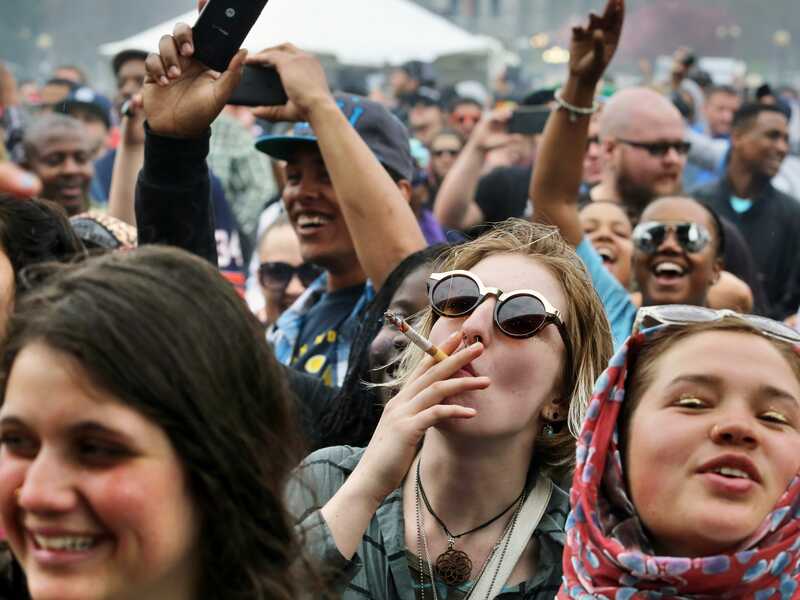 Data from a separate study conducted in Washington state, showed that teen cannabis use has not gone up since recreational cannabis was first legalized in 2012. The number has in fact dropped off. Legalization has actually made it more difficult for teens to obtain cannabis, seeing as how you have to have a valid ID in order to purchase from a dispensary, and believe me, they always check IDs. The thing about the black market is that it doesn’t card. It’s almost as though regulation is a good thing? This is a significant victory for legalization advocates. These results completely debunk an argument that has been a mainstay of anti-legalization groups for years. Next time someone tries to tell you that legal cannabis will lead to more kids using, you can say “well actually” and point them to these results. Does this new data look good for the legalization movement? How many myths about legal cannabis have been debunked now? I’ve honestly lost count. Tell us what you think in the comments!